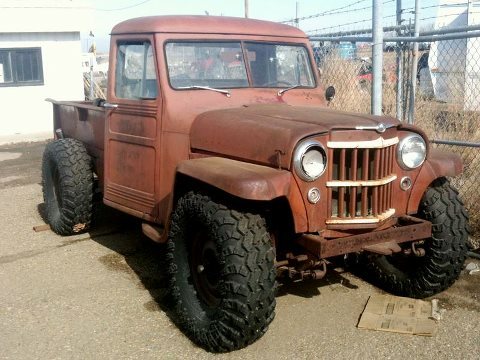 My mission is to Restore and Save all Jeep Grand Wagoneers and their cousins(J10/20 trucks, Military Jeeps F10 willys, Jeep Honochos and Jeep Commando Trucks with the Wagoneer Grill. etc) from the scrapyards and crushers. They are well worth the time and effort to restore these beauties to bring them back to their Grand working order. Since 1963 to 1989 and some 1990 and 91 these "Waggy" are making a come back in lots of Movies, TV, Commercials and Magazine ADs. For example: The Today Show, Martha Stewart's Vine yard Winery, even the new SuperMan Movie! 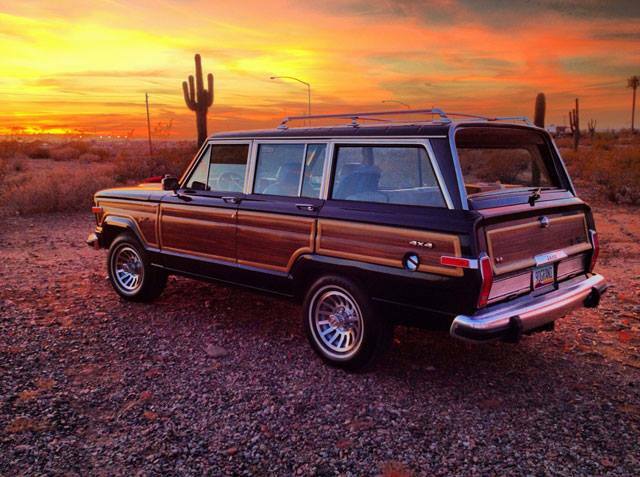 If you do not want your Jeep Grand Wagoneer please check out our links to post for sale so that other "Waggy Lovers" can Save them from the scrapyards.